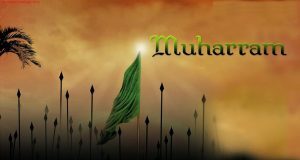 Muharram 2019 - Calendar Date. 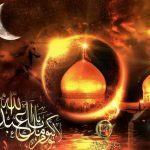 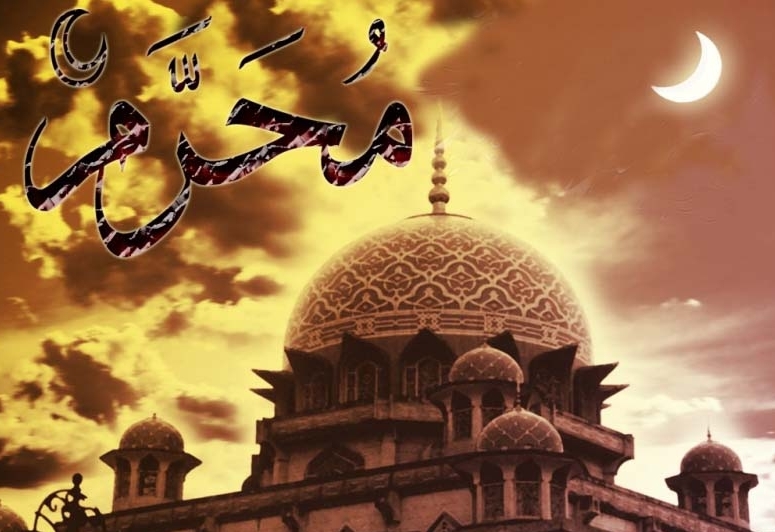 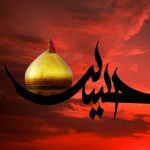 When is Muharram 2019? 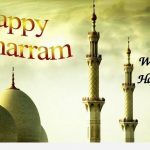 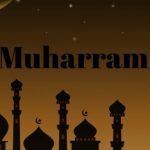 Aval Muharram or Hijra is a new year for Muslims, which symbolizes two important events in the Islamic year: Aval means beginning in English, and Muharram is the name of the first month in the Muslim calendar. 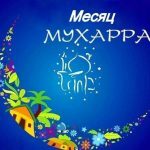 The first day of Muharram is the day of the Islamic New Year, and this day in Hijra began a historic journey from Mecca to Medina. 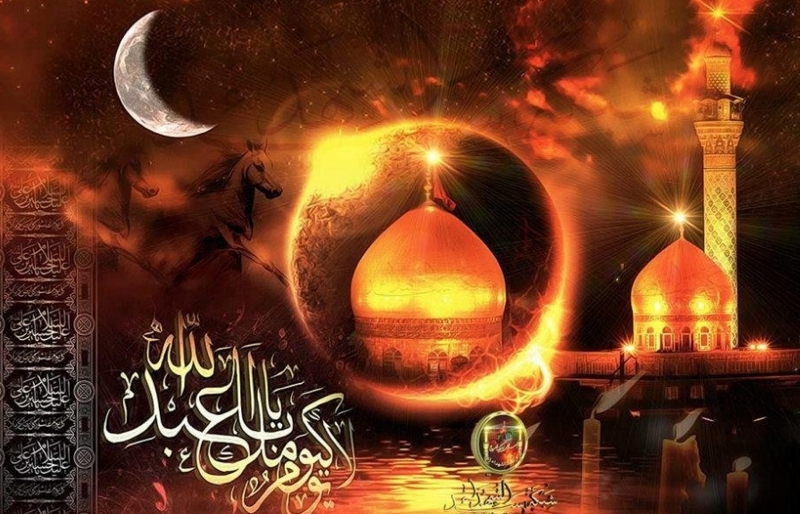 Muharram in 2019 will begin on August 31 and will last for 29 days until September 28. 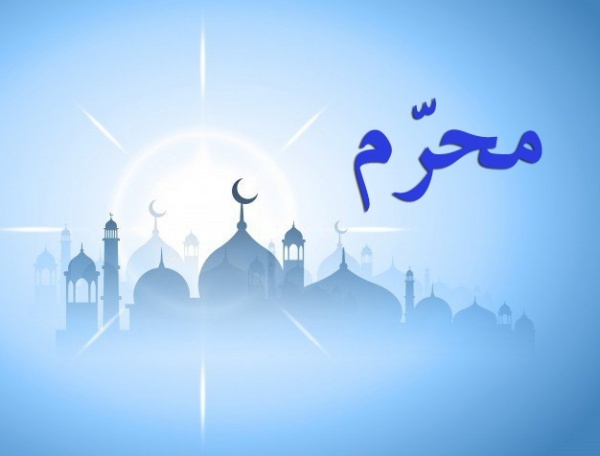 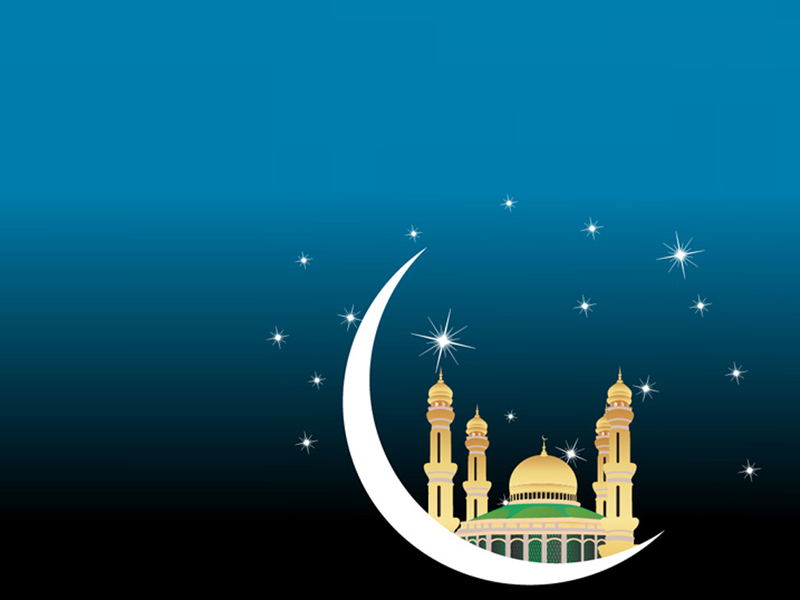 In the Muslim calendar, the holiday begins at sunset of the previous day, so Muslims will celebrate the Muharram at sunset Friday, August 30th. 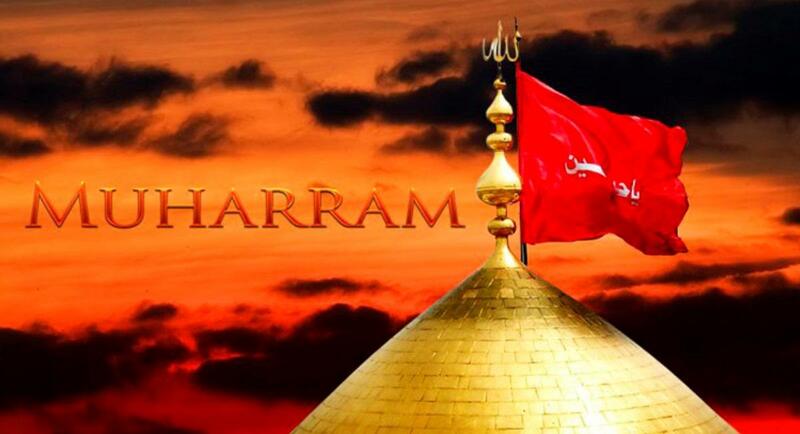 Muharram begins on the Islamic calendar in one day, and the Gregorian will change annually. 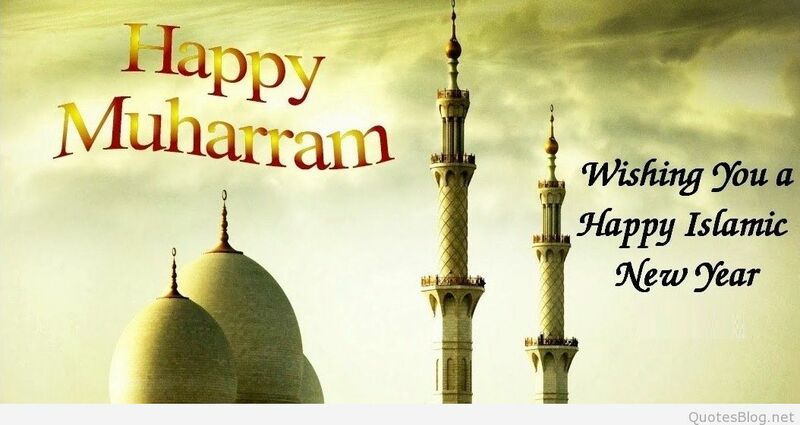 The Islamic New Year coincides with the journey of the Prophet from Mecca to Medina of the first Muharram in 622 AD. 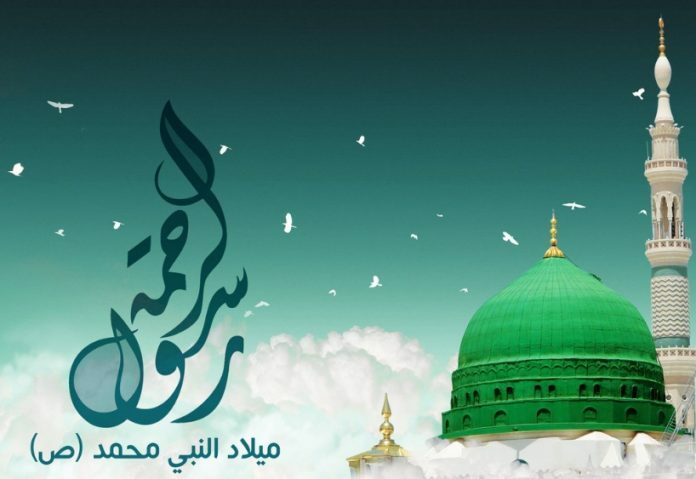 When the Prophet emigrated to Medina, Muslims were indirectly saved from further persecution by Meccan pagans. 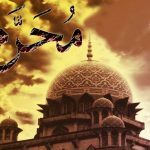 After the Hijra the Prophet declared in the Medina Constitution that Muslims are a universal fraternity with a unique identity in faith and ideology. 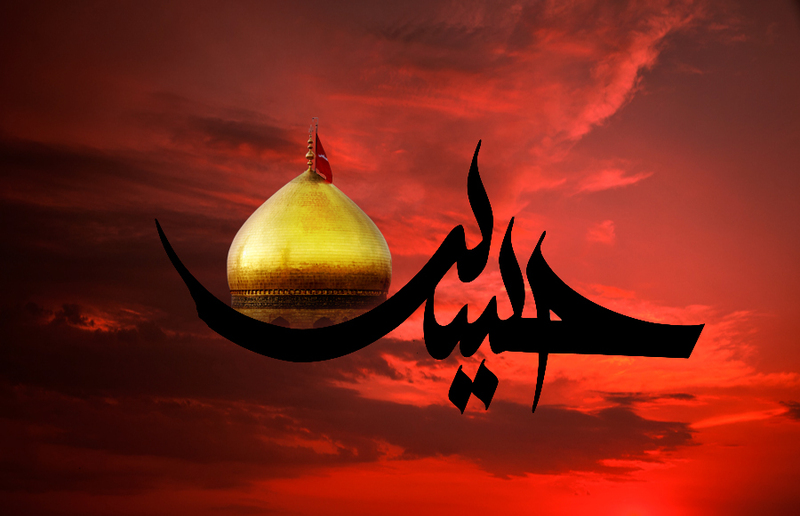 Muharram is marked by reading poems from the Quran, prayers and preaching in public halls and mosques. 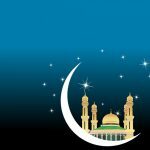 New Year itself is known to Muslims as Maal Hijra. 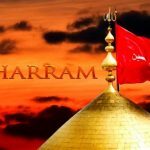 Muharram is a day off in many Islamic countries. 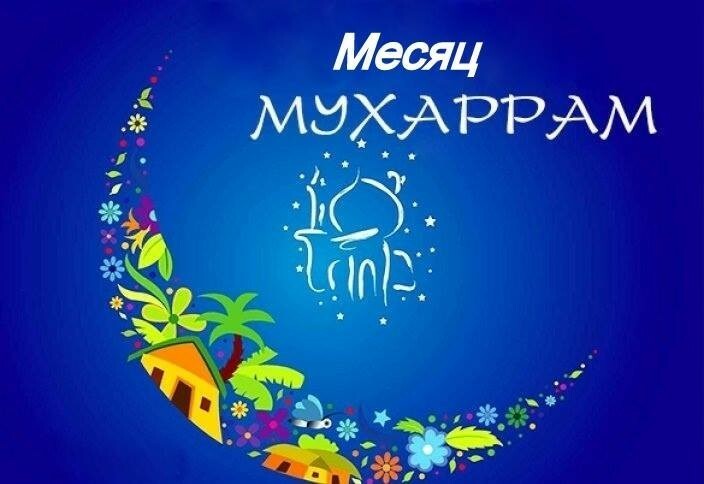 On this day, schools and other enterprises do not work.